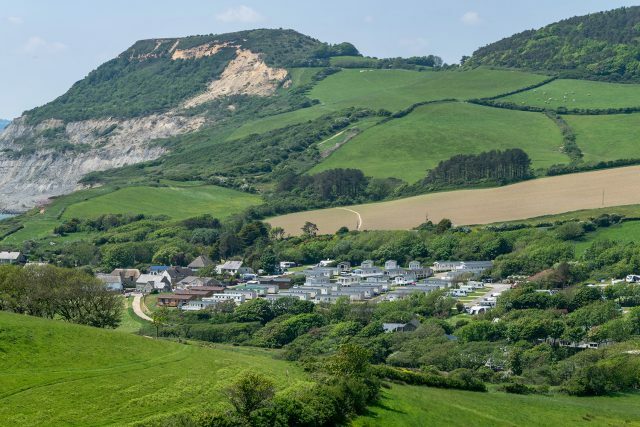 This pre-loved holiday home is now For Sale at Golden Cap Holiday Park. 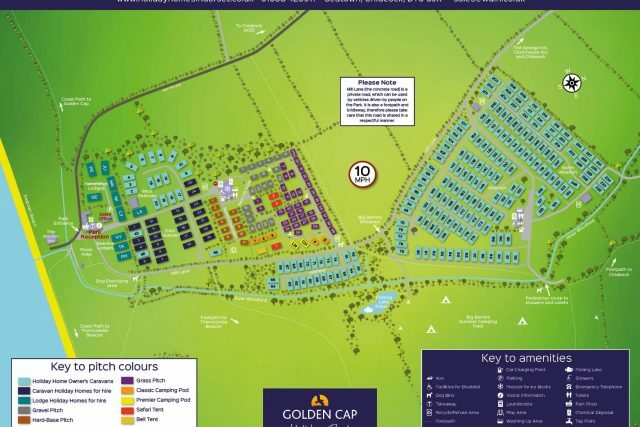 The Willerby Winchester Finesse is a lovely holiday home. As you enter the holiday home, you come into an entrance hall with useful coat hooks. The twin bedroom is located on the right hand side as you go in and if you continue round to the left you enter the main living area. The dining table and chairs are free standing and overhead there is a Velux roof light allowing plenty of natural light through. The kitchen has ample storage space and has a fridge freezer, space for a microwave and a gas oven and hob. The kitchen is shaped at an angle and gives a slight divide to the lounge area and gives the home a little bit of character as well. In the lounge there is a free standing sofa with two free standing swivelling armchairs and a coffee table. In the main double bedroom, there is plenty of storage over the bed and the caravan benefits from a walk in wardrobe with a selection of shelves and drawers. It also has an ensuite w/c. The family bathroom has plenty of storage space and the twin room has two single beds, again with over heads storage and a wardrobe. Outside the holiday home there is a decking where you can sit out and enjoy views down an avenue of trees to the hills beyond. 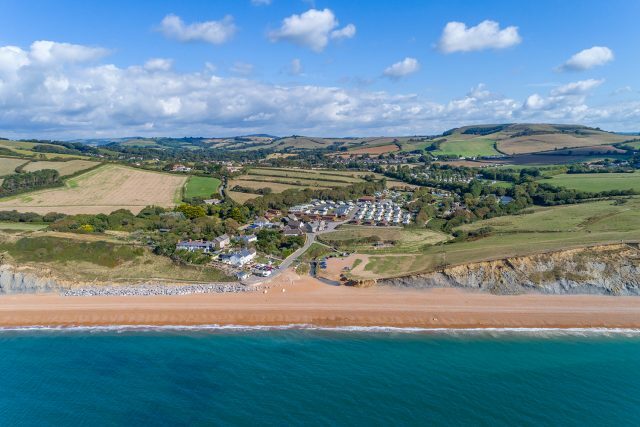 Being at the top of the park it is an easy stroll to either the award winning Anchor Pub on the beach or to the two cosy pubs in Chideock in about 10 minutes. 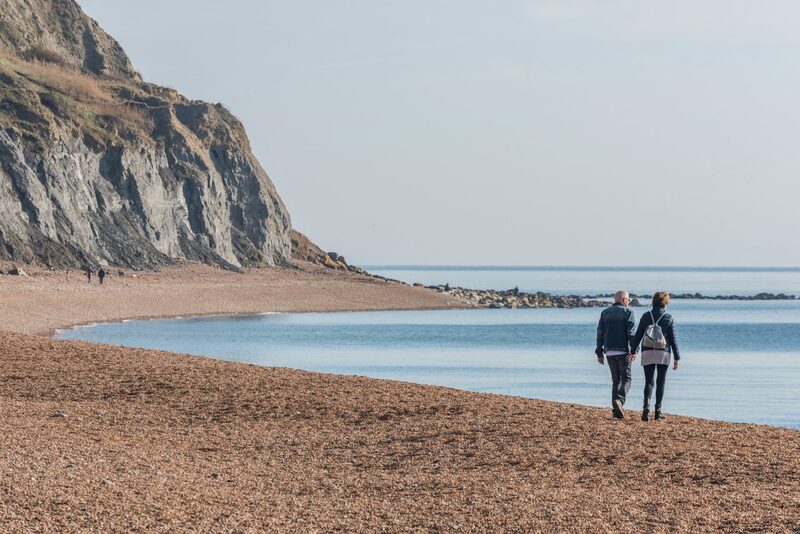 From Chideock you can take the scenic bus X53 which runs from Exeter to Weymouth stopping off in many popular spots. Ideal for visiting some of our regions festivals including Bridport Hat Festival in September. Great fun for all the family, making wonderful costume hats, and then parading them in Bucky Doo Square for the competition. Golden Cap is superbly located right on the beach in a peaceful countryside and village location. 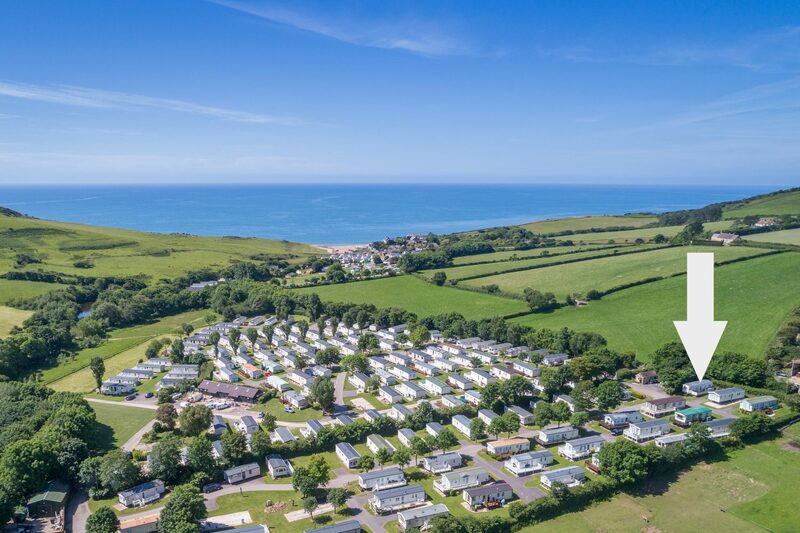 There are 4 areas of the Park designated for Holiday Home Ownership, many with stunning views over the sea and surrounding hills. The Park is perfect for walkers, families, couples and anyone wanting their dream holiday home at a base from which to explore the World Heritage Jurassic Coast.